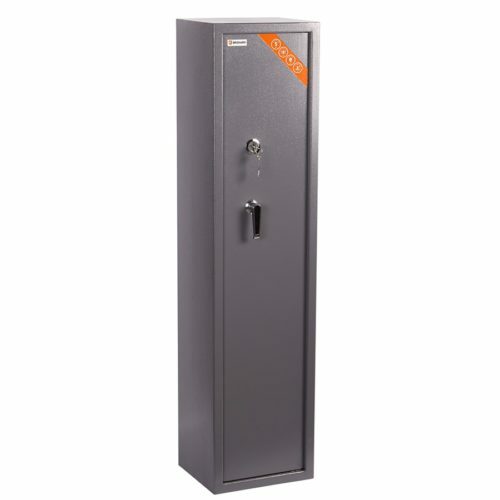 Good range of different sizes Gun Safes for holding rifles. Internal lockable departments, quality Double bitted key locks. 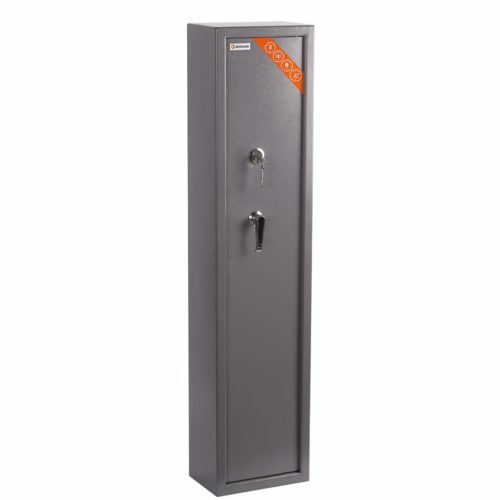 Our aim is to provide good safes at a fair price to protect valuables and money of our customers. Customer satisfaction is the most important thing we care of. We put maximum effort into constantly updating and improving Brihard products. Rapidly increasing number of our customers encourages us that we are doing the right job. Thanks for being with us. © BRIHARD | All rights reserved.